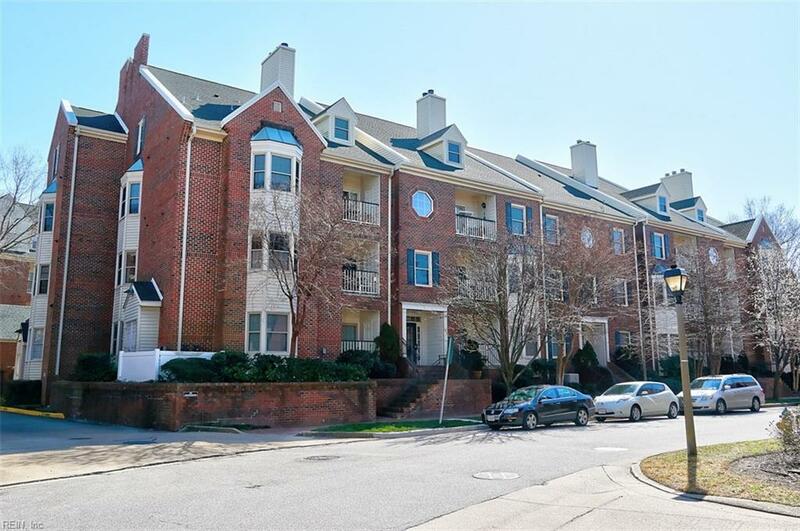 300 Yarmouth St #310, Norfolk, VA 23510 (#10242011) :: Abbitt Realty Co.
PRICE REDUCED! Best value in Freemason! LOCATION, LOCATION, LOCATION! 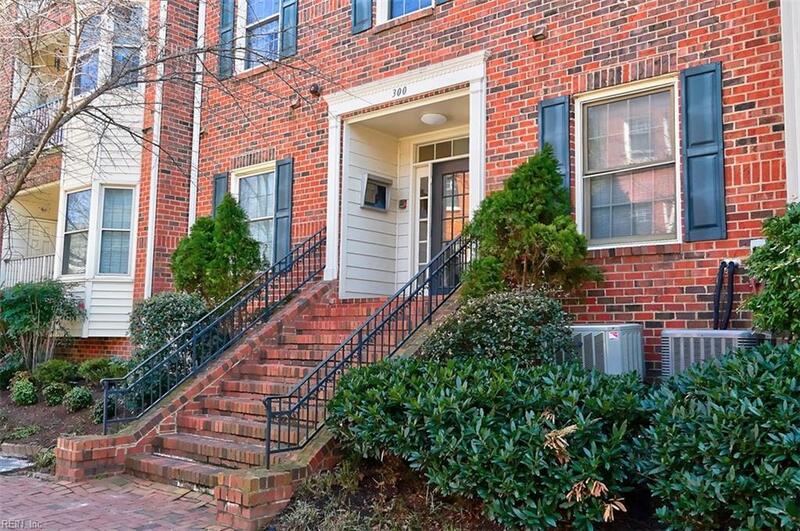 This beautifully updated condo is located in the heart of Norfolk (Freemason). 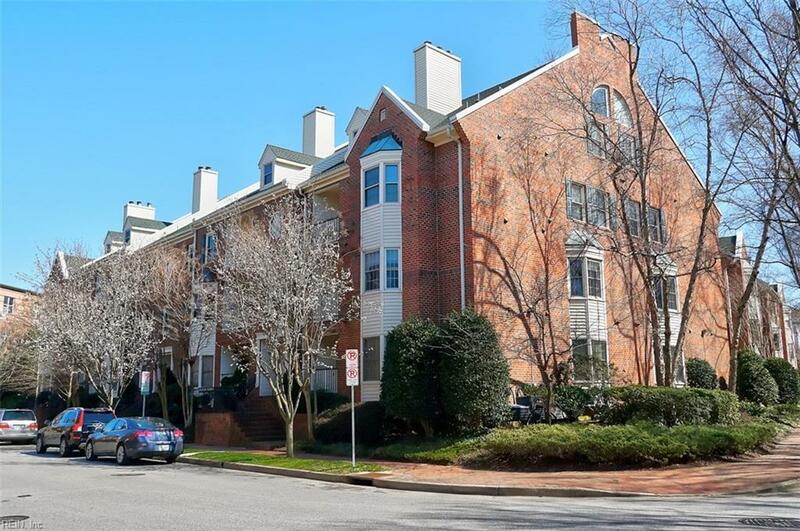 First floor end unit with balcony and low condo fees for the amenities (pool, clubhouse, elevator, security, water, sewer & trash)! Kitchen features granite counters, stainless appliances, updated bathrooms, master suite and guest suite with bath. Deeded parking space in building garage. 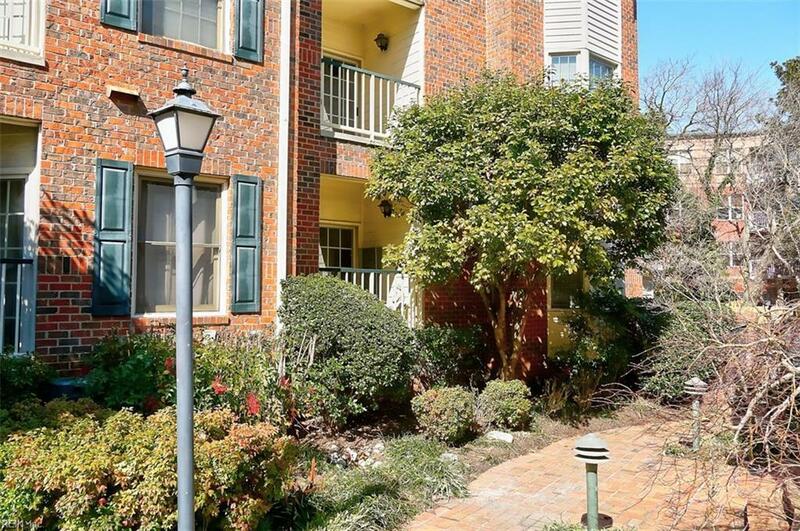 Close to Naval Bases, Norfolk General, CHKD, EVMS, Shopping, Restaurants, Waterside and Interstate. A must see!